Offer enhanced projection and even timbre. 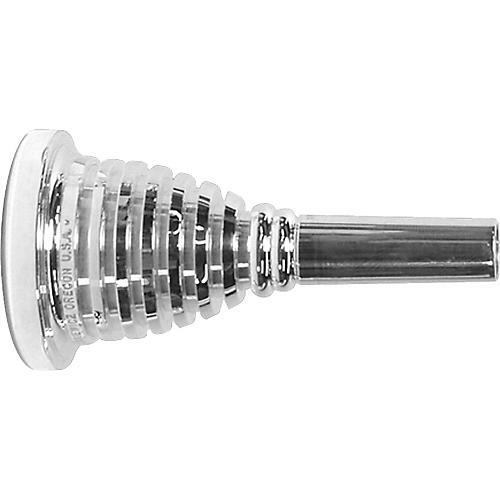 The Pro-Line Concert Hall Series was designed for the player whose needs are not met with other mouthpieces. These mouthpieces offer enhanced projection and even timbre at all dynamics with the same great intonation throughout all registers that Marcinkiewicz mouthpieces are famous for. 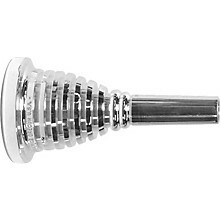 The unique mouthpiece exterior design offers optimal nodal enhancement by placing integral vibration dampers in specific, calculated areas. The net result is a mouthpiece that gives an extremely stable center of pitch, allows unprecedented dynamic levels without distortion, and provides rich, dark symphonic sound without the additional mass of a conventional heavy wall mouthpiece.